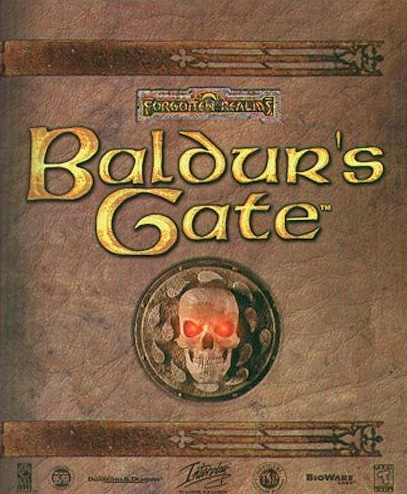 Baldur’s Gate is a series of games set in the Dungeons & Dragons realm, and it follows a modified set of rules from the tabletop role-playing game. In the games, players can choose a male or female player-character, as well as other customization options (e.g., class, race, and alignment). The first two games in the series were remade nearly a decade after the last game was released. These were distributed as Baldur’s Gate: Enhanced Edition (2012) and Baldur’s Gate II: Enhanced Edition (2013). These remakes introduced new content and redesigned aspects of the game (including new romance options).